The Konkan Railway connects the States of Maharashtra, Goa and Karnataka in the Western Coast of India. 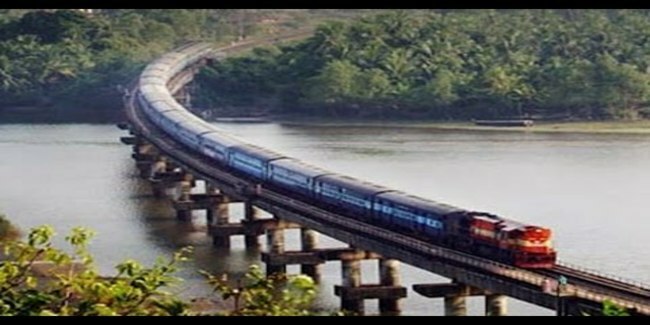 Konkan Railway has decided to comence work on 103-km long Kolhapur-Vaibhavwadi section. The proposed section will have 10 new stations. It will link the coastal region of Maharashtra with Western Maharashtra, lead to development of ports and harbours in the coastal region and allow flow of goods from the hinterland to the coast.